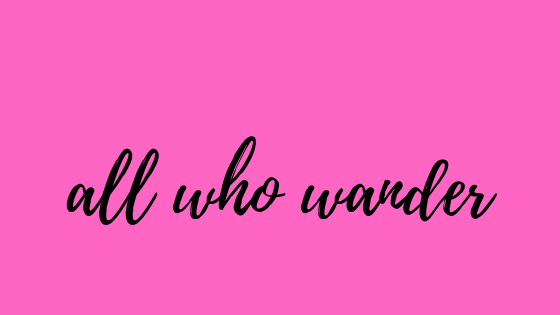 All Who Wander : Goodreads Giveaway! It's official! I'm giving away two autographed paperback copies of The End of You and Me on Goodreads. The giveaway will run for a few months, but sign up for your chance now! If you're not familiar with Goodreads, I suggest you sign up and take a look. I use it to keep a running tab of the books I've read, as well as find exciting new authors and YA fiction. Overall, it's a fantastic tool. I'm a YA writer and YA/NA book blogger. My first YA novel, The End of You and Me, is now available on Amazon, which you can purchase here! Wendi has read 75 books toward her goal of 250 books. Wendi has completed her goal of reading 250 books in 2018! Share book reviews and ratings with Wendi, and even join a book club on Goodreads. Discussion Post | Is it Edgy to Hate on the FSOG trilogy in the Book Community?